At Vesta Hospitality we believe in being good stewards in the communities in which we do business. At a corporate level Vesta supports a variety of community services, initiatives and organizations. We encourage and support each hotel to be community leaders through volunteerism and participation in local charities. 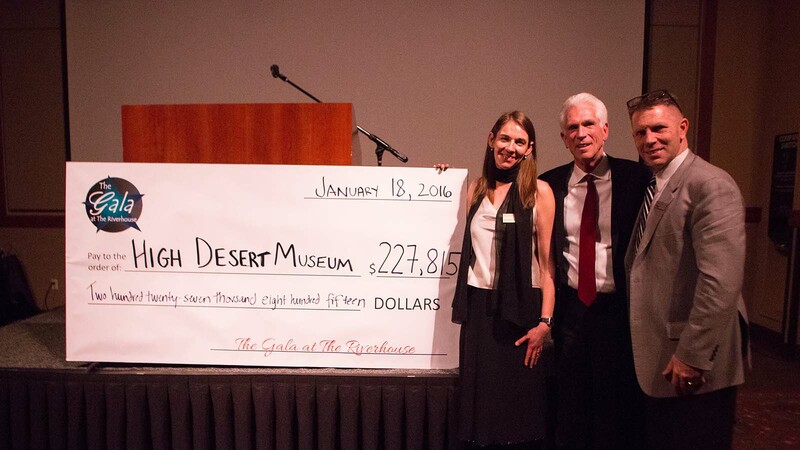 Over the past twenty years, Vesta Hospitality and hotels have donated to a manifold of nonprofit organizations; Rotary, Boys and Girls Club, Big Brothers/Big Sisters, Fort Vancouver National Trust, Learning Child Care, The John McKibbin Legacy Classic Golf Tournament, the Parks Foundation of Clark County, High Desert Museum Oregon and many more. 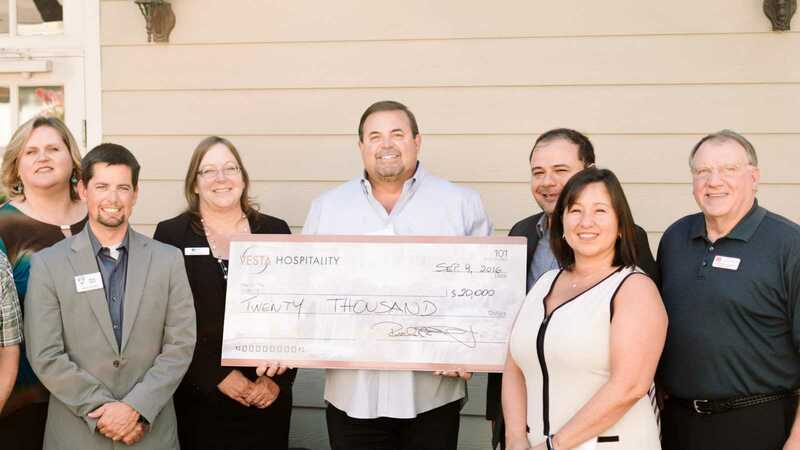 In honor of Vesta Hospitality's 20th anniversary, Mr. Takach donated $20,000 to four very deserving community organizations receiving $5,000 each. The organizations were chosen because of their commitment to enhancing the lives of people in the community and providing assistance in career development: Leadership Clark County, Partners in Careers, Innovative Services NW, and Cascadia Technical Academy/Clark County Skills Center Foundation. Vesta Hospitality continues to support community partners in 2017 and recently entered a hunger alliance partnership with the Clark County Foodbank, committed to a corporate sponsorship to Columbia Springs and provided matching donation dollars at the fundraiser for the NW Association for Blind Athletes.Vesta Hospitality also developed a matching gifts program for its associates to encourage and support local giving.